Capitalizing on more than fifteen years of expertise in the field of photonic technologies, Nano-Giga was founded by engineers worked in research and development in the industry. With our industrial experience, we value our know-how with a high level of knowledge for our customers and partners. 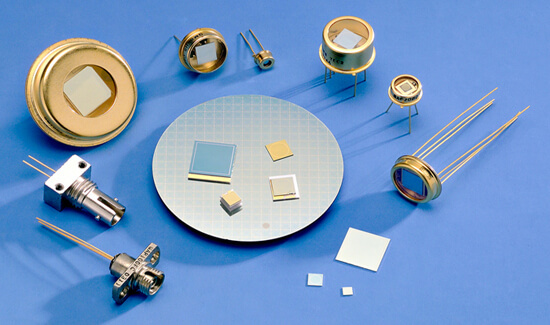 Nano-Giga is a value-added distributor of photonic, TeraHertz and microwave components. We provide solutions that extend from the component to the complete system.